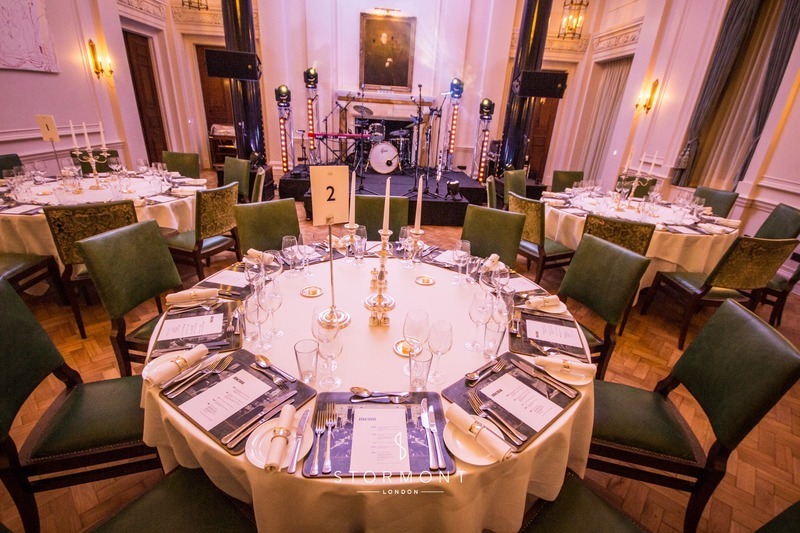 In October, Redstone Collective were booked to provide evening entertainment for Deloitte at The Ned Hotel. 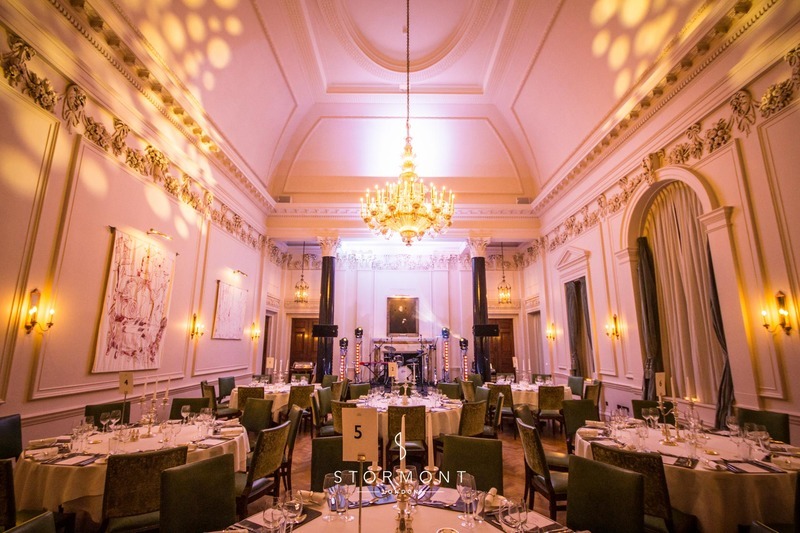 The guests were greeted with a drinks reception, followed by dinner and entertainment courtesy of Redstone Collective in the venue's magnificent Saloon. 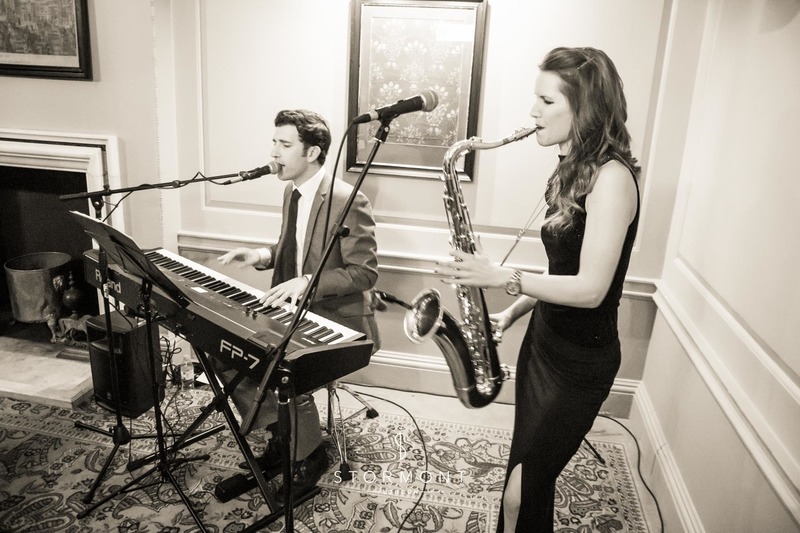 During the drinks reception, the amazing Hugh and Taylor provided background music, made up of soulful vocals, piano and sultry saxophone. As the guests were seated for dinner, the full Redstone quintet took to the stage to entertain guests during and after dinner. 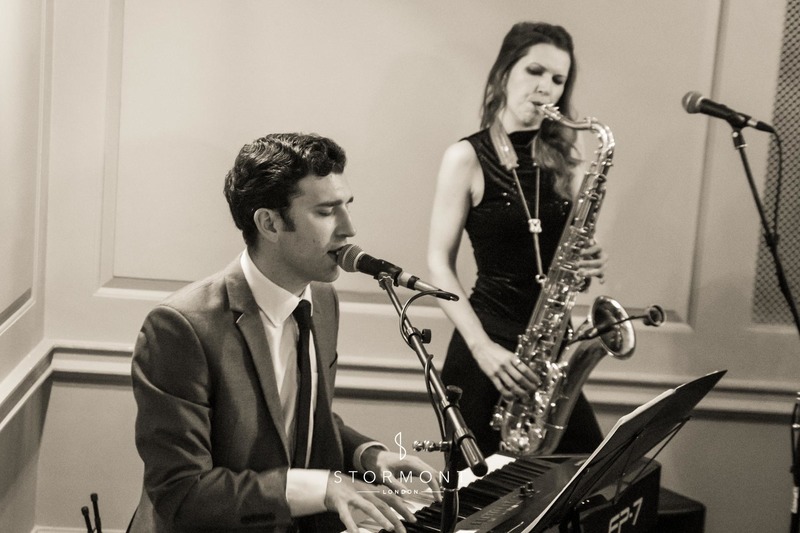 The band's vintage take on modern classics was a great addition to the venue's 1920s vintage vibe.